We received and publish with pleasure this contribution by a project consortium coordinated by Miklós Gyalai-Korpos at PANNON Pro Innovations Ltd. about a project that develops protocol and operational strategy for efficient algae cultivation in wastewater treatment using the leachate of sludge dewatering and flue gas. 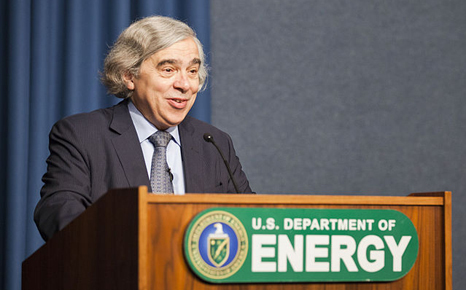 US Department of Energy earmarks $25 million for biofuel research. The goal, according to the Department of Energy, is to reduce the cost of algal biofuels to less than $5 per gasoline gallon equivalent (gge) by 2019. 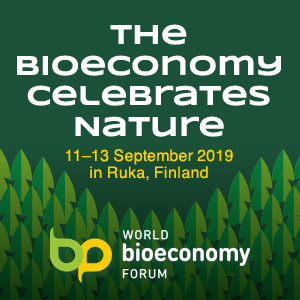 What’s more, this funding supports the development of a bioeconomy that can help create green jobs, spur innovation, improve the environment, and achieve national energy security. 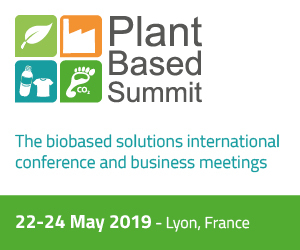 Cereplast, a leading manufacturer of proprietary biobased, compostable and sustainable bioplastics, is advancing in the research and development stage in preparation to bring to the market a more sustainable and cost efficient process for the development of algae bioplastic resins. A European Union-backed project to produce biofuels from algae moved a step forward last Thursday by producing its first crop of algae biomass at its site in Southern Spain. 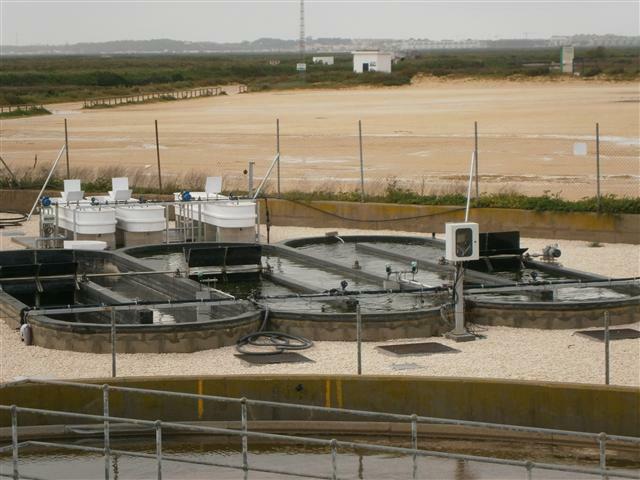 The “All-gas” project will cultivate fast-growing micro-algae by using the nutrients in wastewater and then by further processes generate biomethane which can be captured and used in transport fuel. National Prawn Company (NPC) of Saudi Arabia and German firm Basf have agreed to collaborate in the field of algae technology. 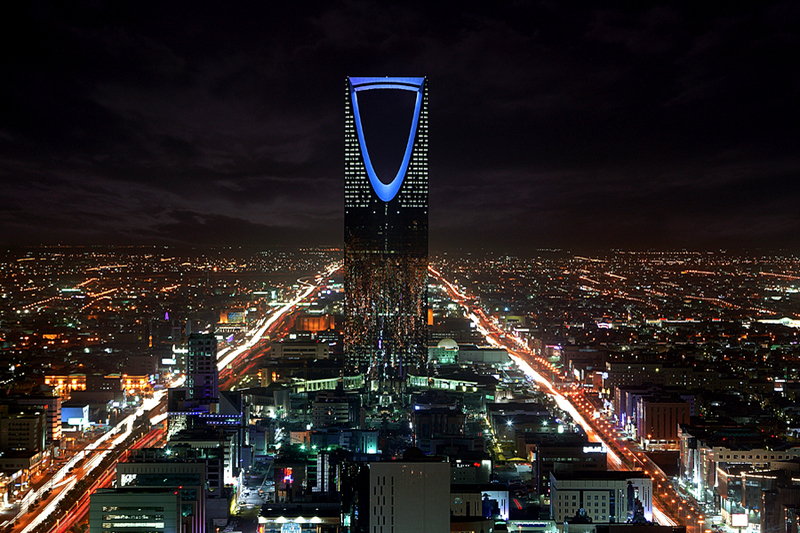 “The signed contract is marking once more the ability of Saudi Companies to be equal partners with World Class enterprises like Basf. It also shows that we are capable of offering solutions for domestic and global needs,” said NPC’s chairman Sulaiman Bin Abdul Aziz Al Rajhi. Cereplast, Inc., a leading manufacturer of proprietary biobased, compostable and sustainable bioplastics, has announced a new bioplastic resin grade Biopropylene(R) A150D, an injection molding grade manufactured with 51% post-industrial algae biomass. The post-industrial algae grade is the first offering with 51% algae content and will be commercially available this quarter. Additionally, the biomass content dramatically reduces the carbon footprint of the final product while reducing the petroleum-based plastic content. Biopropylene A150D has low to no odor due to the discovery of a post-industrial process that significantly reduces the distinctive smell that is inherent to algae biomass. 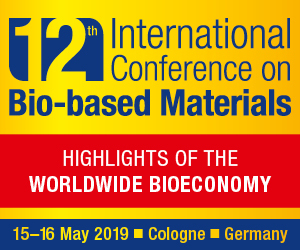 New transaction in the field of bioplastics. 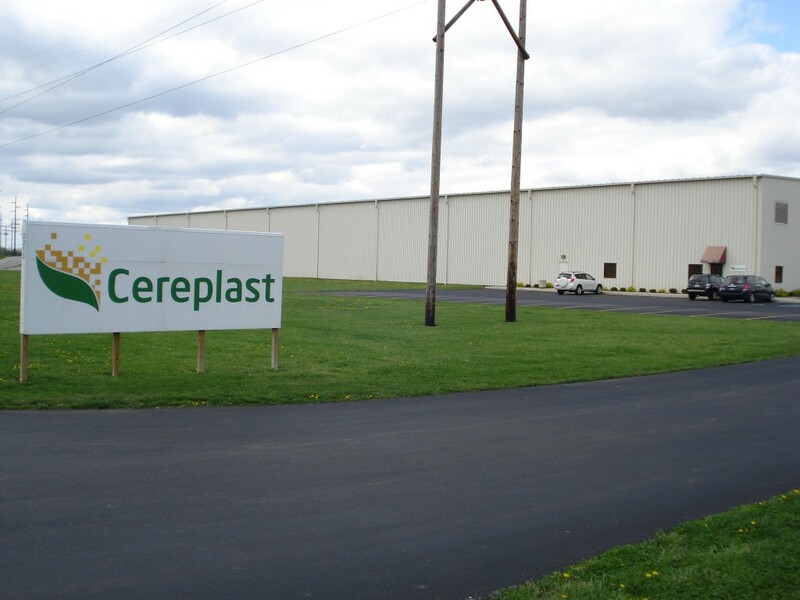 Cereplast, a leading US manufacturer of proprietary biobased, compostable and sustainable bioplastics, that since 1996 has the exclusive North American distribution rights to Novamont’s Mater-Bi resins, has announced the incorporation of a new wholly owned subsidiary, Algaeplast, Inc.
Algaeplast’ s focus will be the development and manufacture of algae-based bioplastics. Cereplast has been a pioneer in algae-based plastics, helping to bring the first products made from Cereplast Algae Bioplastics grades to market in 2011, and with the recent commercialization of Biopropylene 109D in December of 2012. 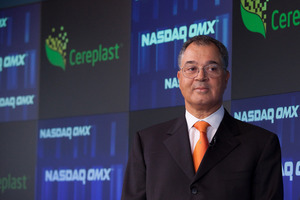 Cereplast introduced the concept in late 2009, with a target of reaching a bioplastic made from 50% algae bio-content. Algaeplast’s ultimate goal is to bring to market new polymers made from 100% algae content. Recently, the Company commercialized small quantities of Biopropylene 109D, a compound with 20% post-industrial algae biomatter. The research and development team is currently developing a grade with a higher percentage of algae bio-content. Based on customer interest, the company has determined that the demand for bioplastics made from algae is significant, and therefore has created Algaeplast, which will focus on this new sector. Algaeplast has been created to develop a new monomer and polymers made from algae.